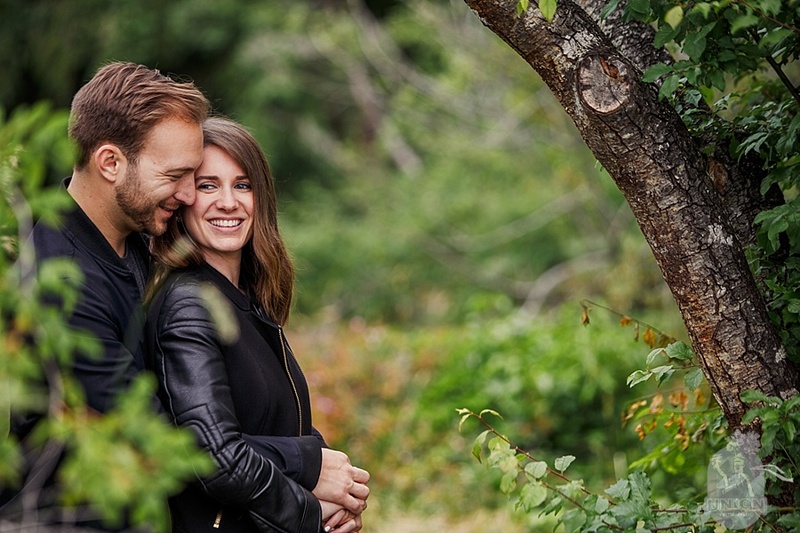 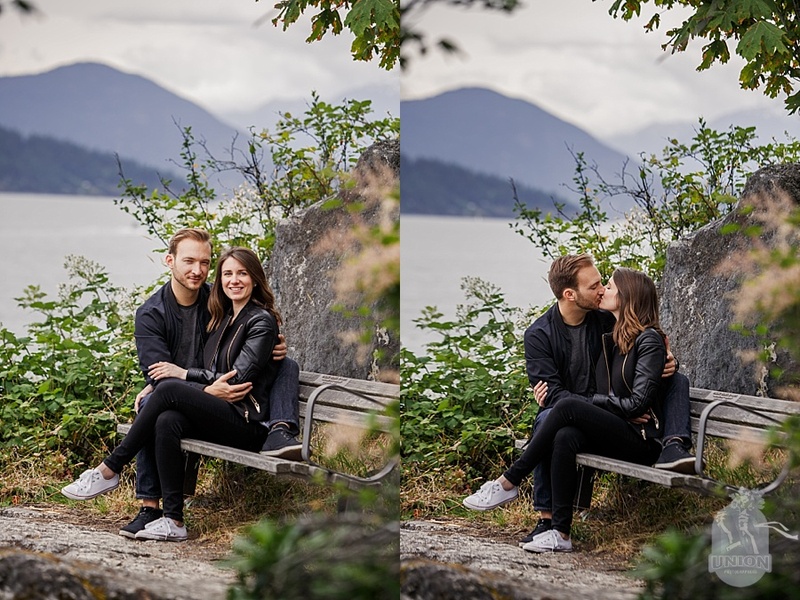 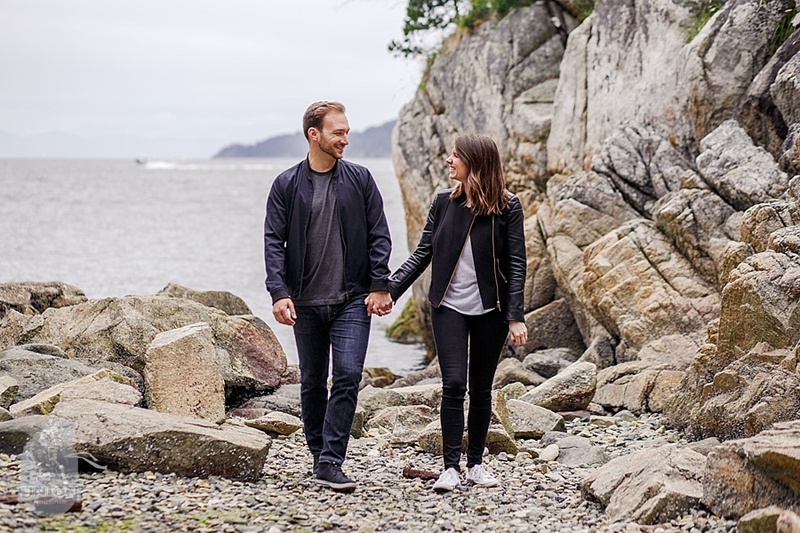 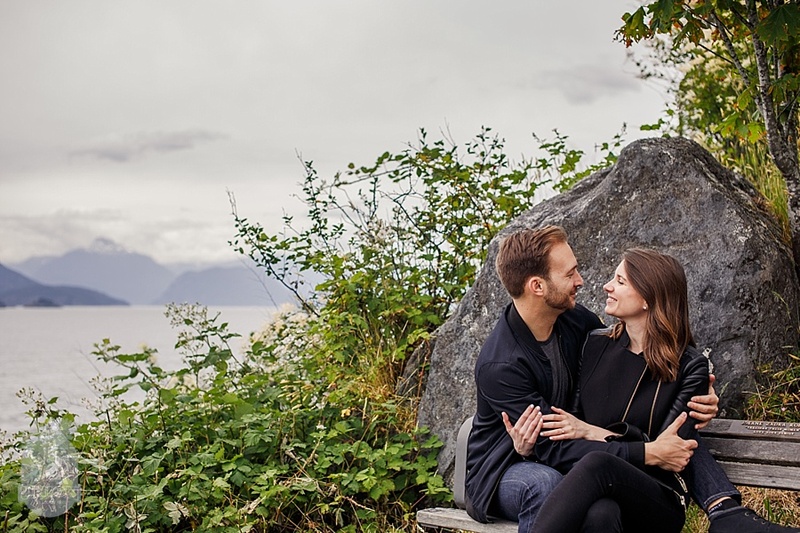 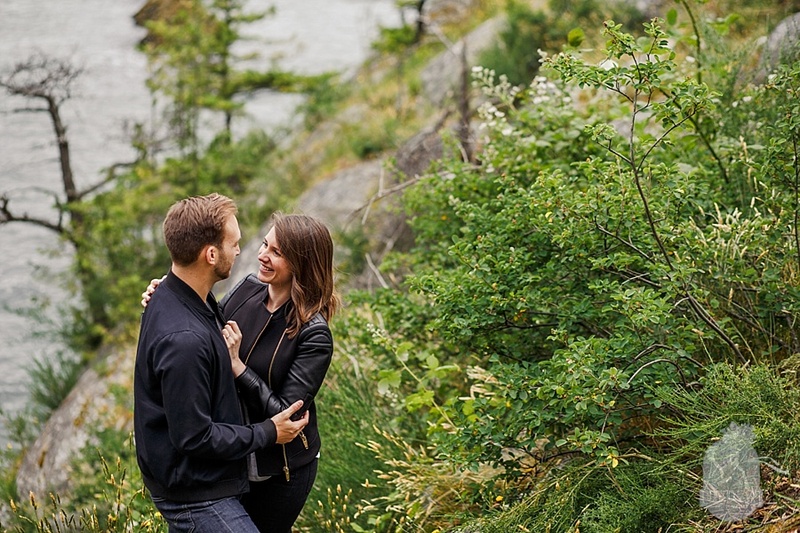 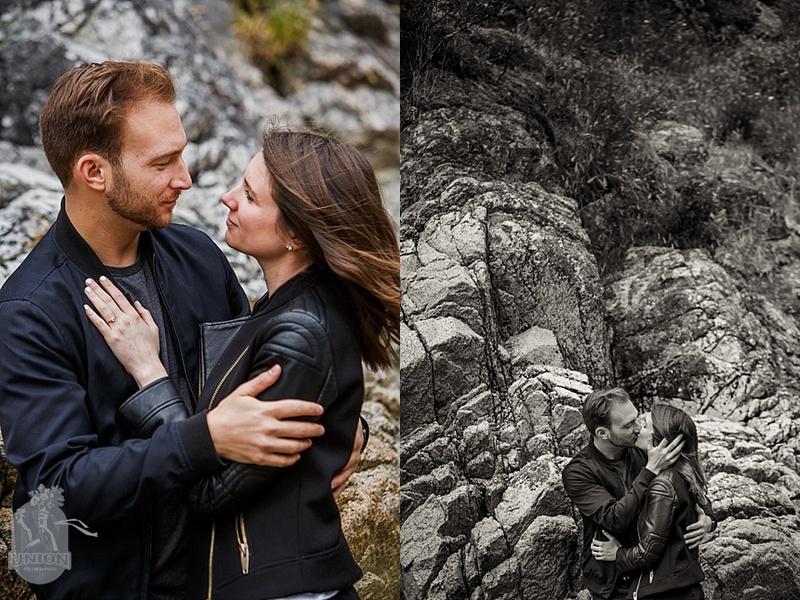 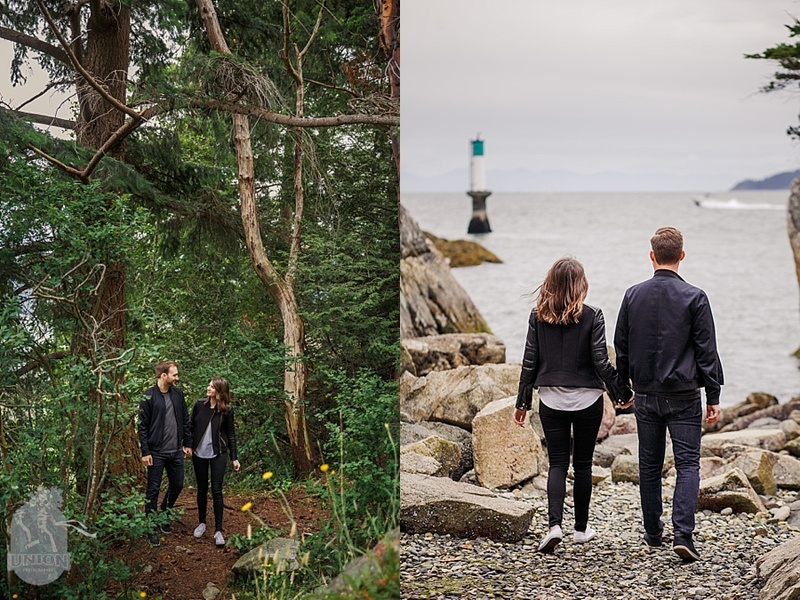 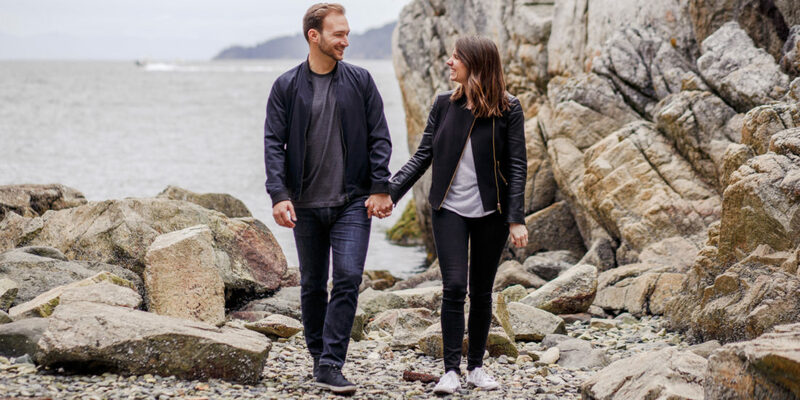 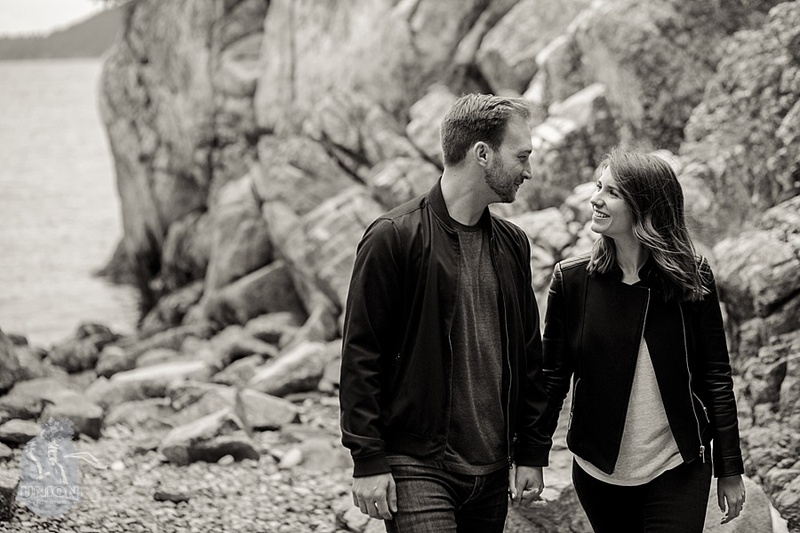 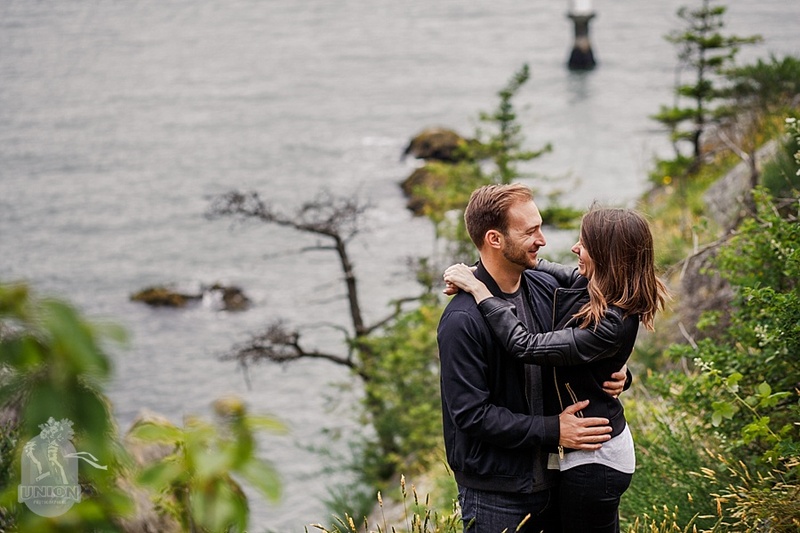 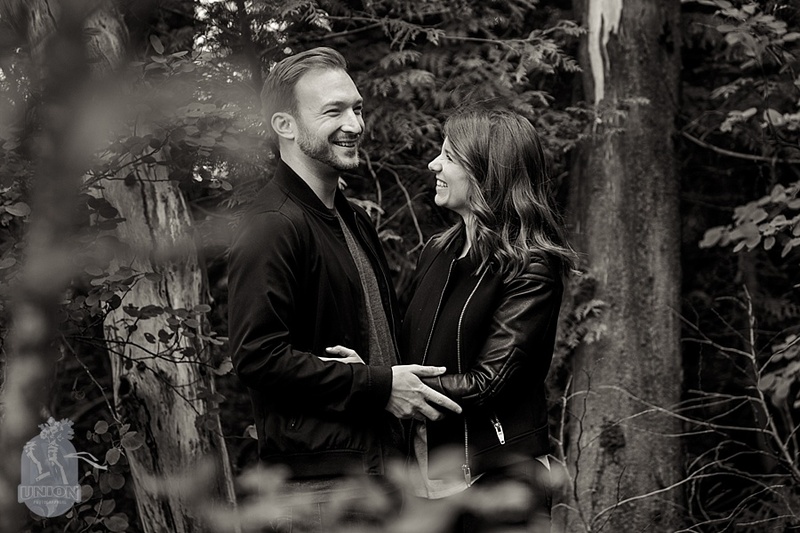 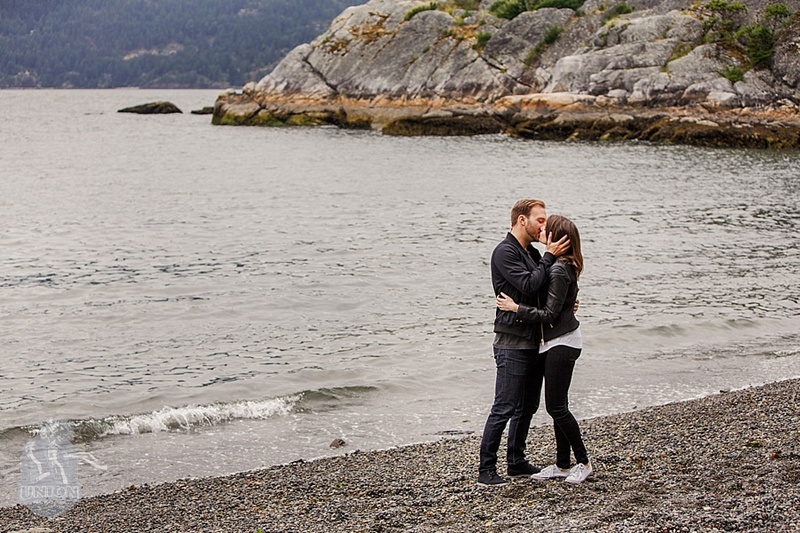 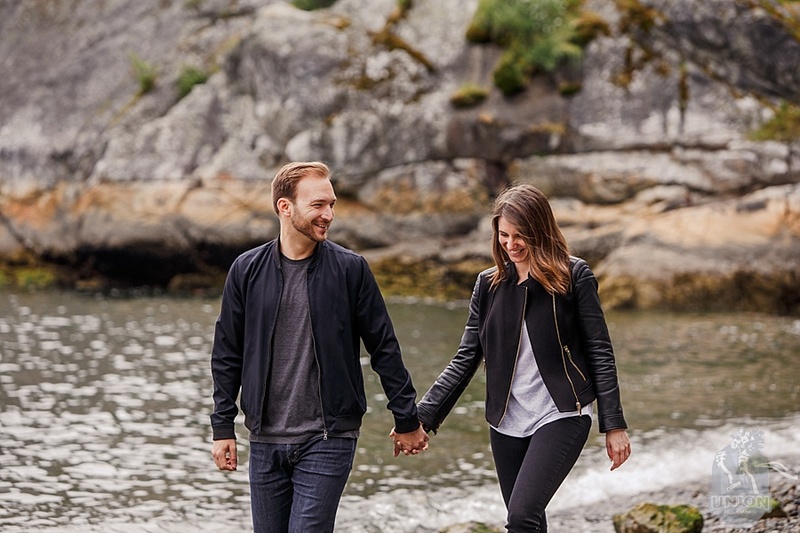 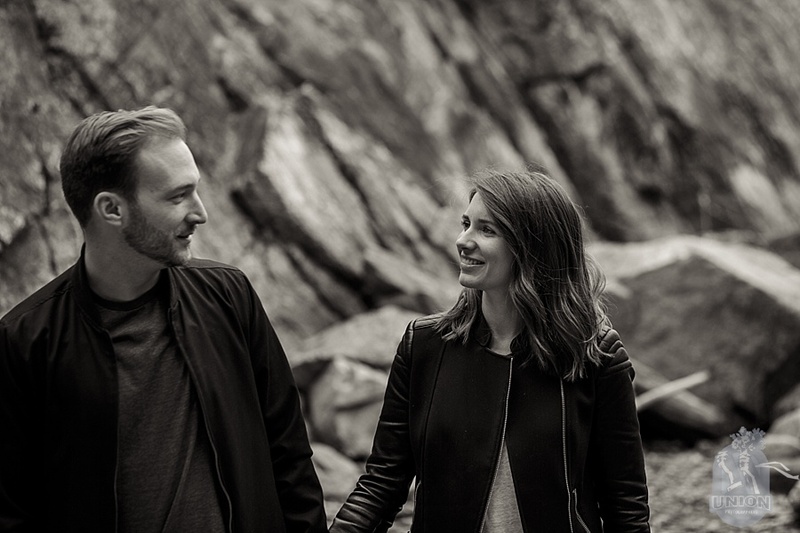 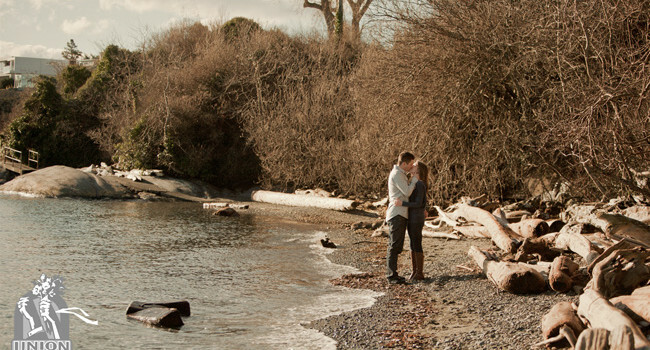 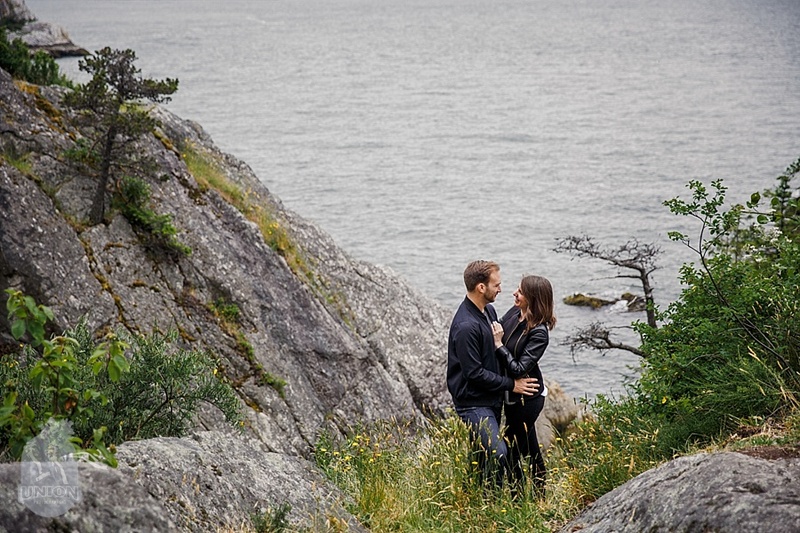 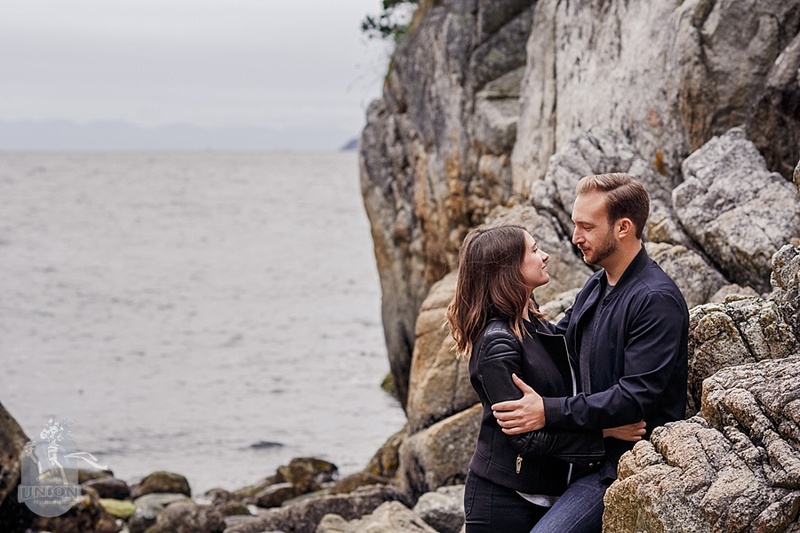 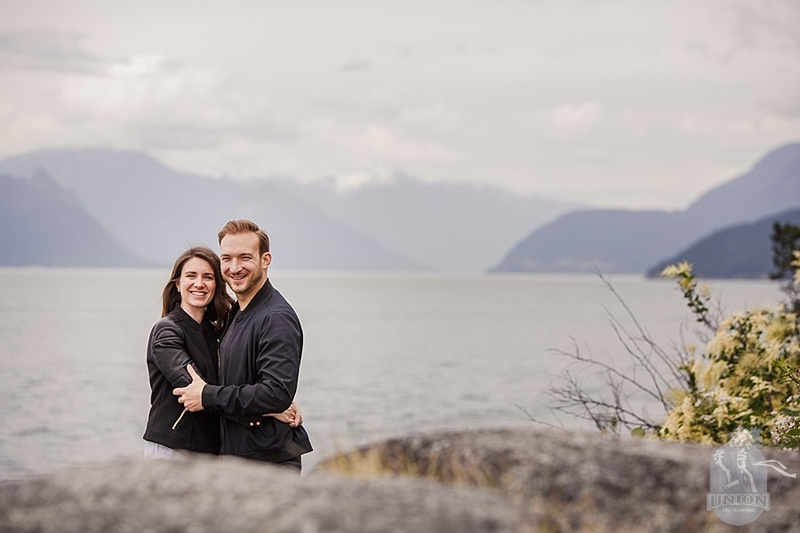 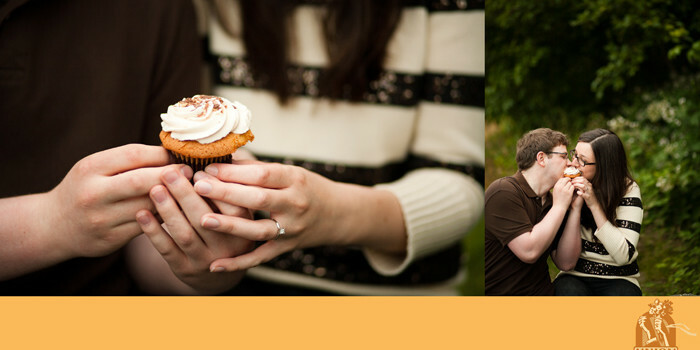 We had a lovely afternoon with Carrie & Blake for their engagement photo session in beautiful Whytecliff Park. 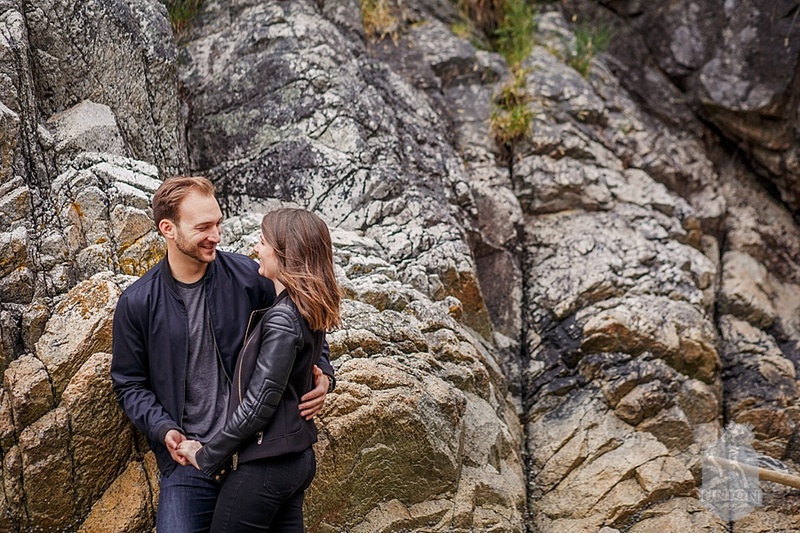 We scrambled on the rocks, took in the gorgeous views and laughed a lot. 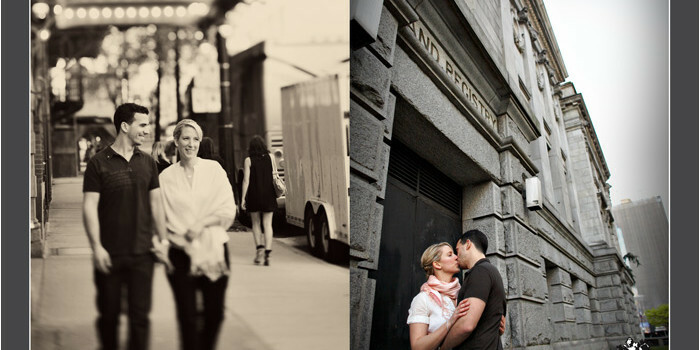 Time flew right by. 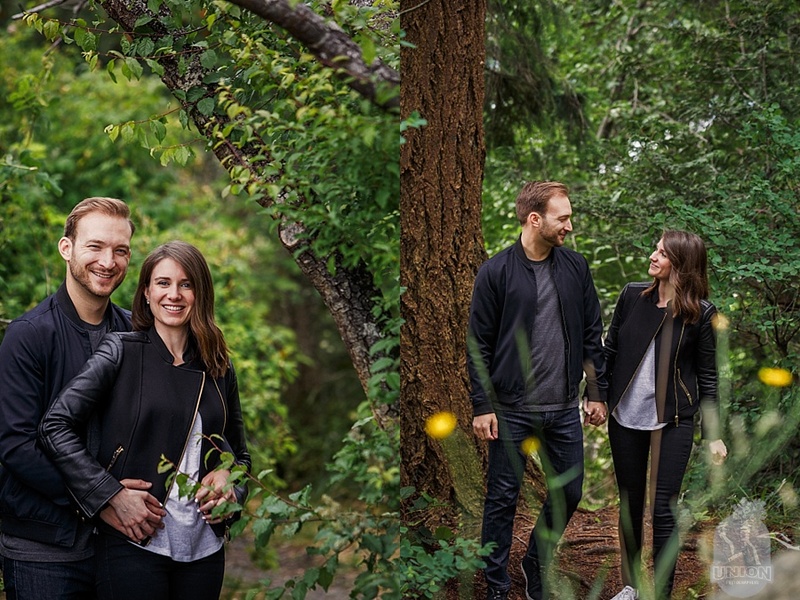 Thank you, Carrie & Blake, for a wonderful photo shoot. 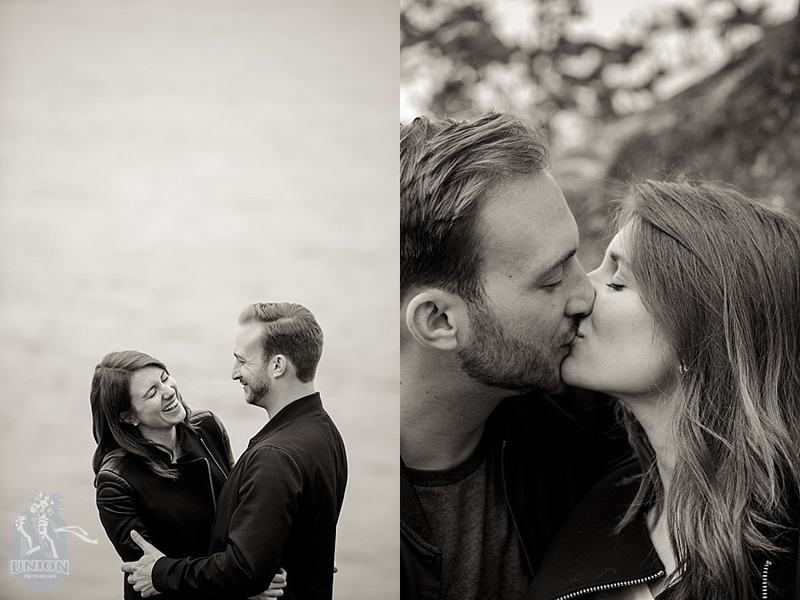 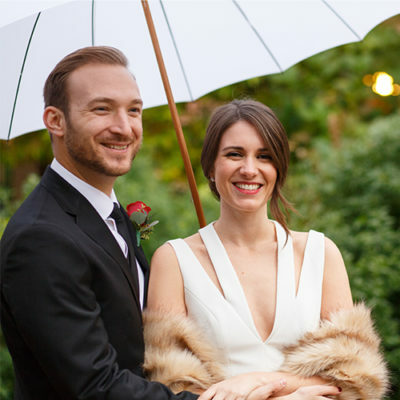 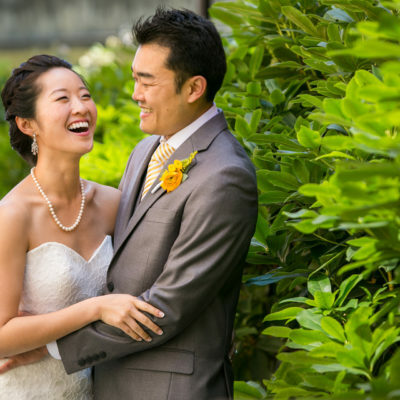 We so enjoyed getting to know you two better. 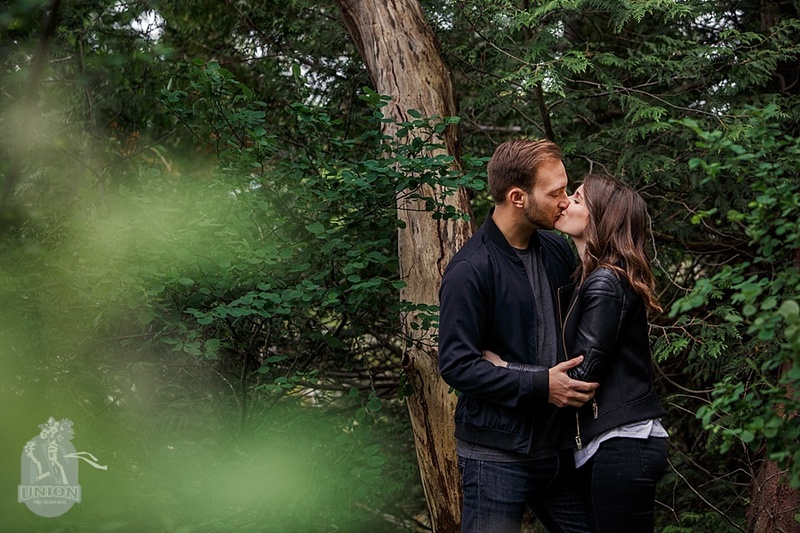 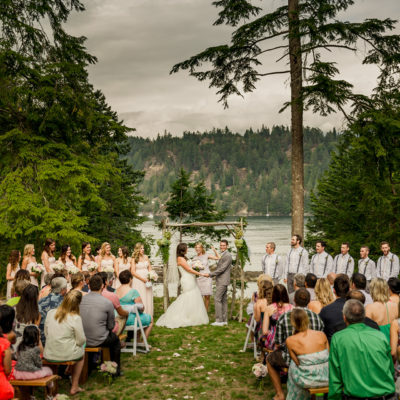 We can’t wait for your big day.